Phill Niblock deserves to be considered the foremost theoretician of minimalism currently composing and releasing music. As he enters his ninth decade, I can’t think of another significant active composer still mining minimalism potential for single-mindedness and aesthetic absolutism with quite the same dedication. Listening to Niblock is to surrender one’s perception to his, to allow focused, immutable tones to wash away all other sensations. Where many other minimalist composers have retreated into isolation, or adapted their art to commercial sensitivities, Niblock continues to centre his work on the very fundamentals of music: tone, tuning and duration. His pieces can be challengingly lengthy, but they never fail to get under the skin and induce new ways of hearing sound. 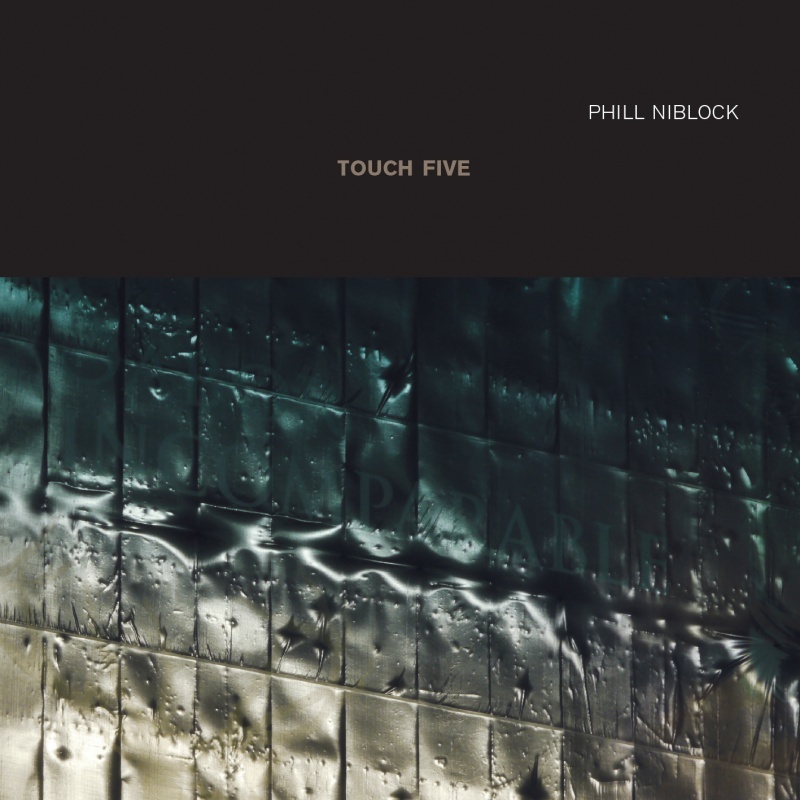 Touch Five, therefore, does not stand out dramatically from the continuum of Niblock‘s previous output, for Touch or other labels. The tracks are long, the changes minimal. It’s as lasting and immutable as Touch Food, from 2003, or 2009’s Touch Strings, and instantly familiar to accustomed listener, the kind of enduring reliability that is perhaps the hallmark of a great composer. Plus, this means every Niblock album is essentially an ideal starting point for newcomers, though they’d better be equipped with open minds. The reason being that Niblock does not have much truck with dynamics and overt variation; this music, from opener ‘Feedcorn Ear’-onwards, is about stasis and timelessness. It’s made to be listened to on headphones, and as loud as possible, for then, as with the bristling wall noise of Vomir, the inherent textures of the music – perhaps real, perhaps imagined – start to reveal themselves.